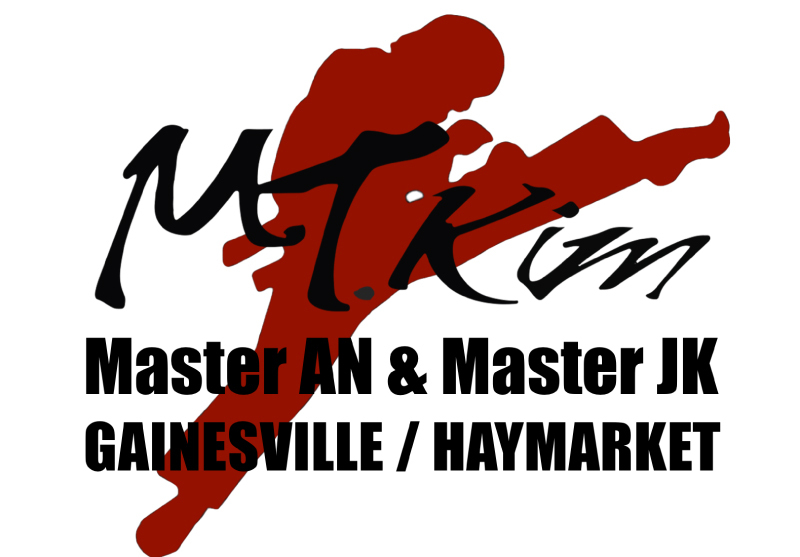 Punching, kicking, footwork, combinations, and great conditioning is what you can expect from the MT.KIM BLACK DRAGON Martial Arts. There are many ways of exercising to build strength, increase your heart rate for sustained cardio conditioning, and to burn those extra calories to fit into your clothes better. But putting on a pair of gloves and beating the crud out of a heavy bag has a primal level of satisfaction which will be therapy for your soul as the stress falls off you faster then the sweat beading down your brow. It's not only powerful body. It's a Brainpower! Physical exercise not only improves your body, it help your mental functions such as stamina and determination. Kick and punch your stress away with this high-energy, rigorous, total body workout that clears your mind of outside worries. During this very energetic workout, lots of body toxins are released by means of sweating. The breathing rate improves and a lot of oxygen enters into the system, increasing the energy levels of the body. No, we are not giving dating advise. But think of what exercising with your partner can do for your relationship. 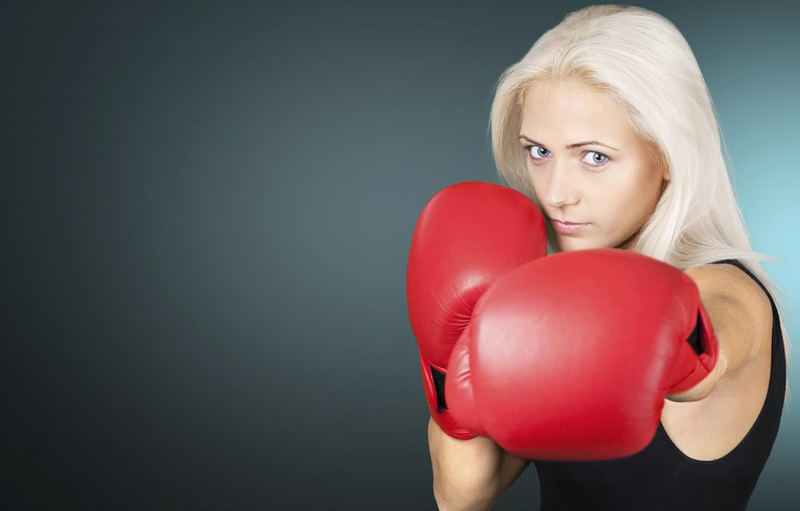 You can kick the bag with your husband, a sibling, or a friend! One Kickboxing class a day keeps the doctor away! One hour of cardio kickboxing can burn up to approximately 800 calories. An intense workout helps maintain a good heart rate, which will keep an individual’s heart healthier in the long run. Itsy, bitsy, teenie, weenie, yellow polka-dot bikini! Kickboxing workouts are capable of challenging and bringing movement to many muscle groups while toning, firming and shaping your body.